This compact, comprehensive data-logger accepts voltage, temperature, humidity, pulse and logic signals. Channel-to-channel isolation means wiring errors or overloaded channels do not affect neighbouring channels. Sensors are connected via rear mounted screw terminals. Wireless Measurement Using Wireless LAN (Optional) – Wireless LAN option enables the wireless communication with other device. 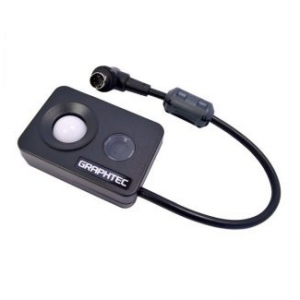 When GL240 is set as a station, PC and smart devices can access the GL240 directly using the Wireless LAN module. B-568 wireless module option is required. Combining GL100-WL & GL240 – GL100-WL can now be connected to the GL240 as a remote sensor using the WLAN feature. 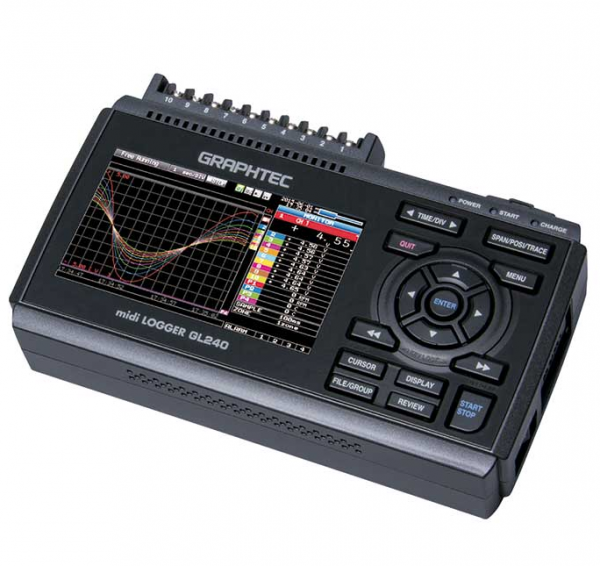 GL240 supports 1 unit of the GL100-WL, with real time recording. The measured value from the GL100-WL will appear on the GL240 display wirelessly and records in a single file along with the measurement value from the GL240 main inputs. 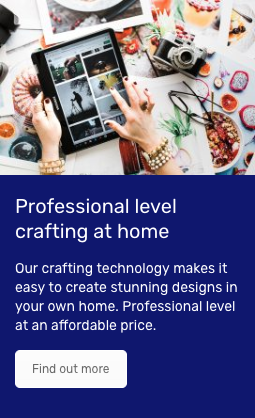 Additional measurements for acceleration/vibration, CO2, light/UV, temp, humidity, and AC current can be wirelessly monitored. 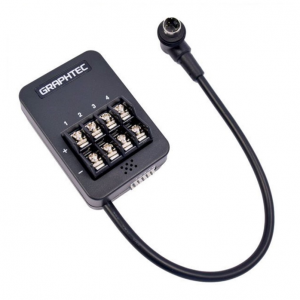 All Channel Isolated / Universal Input – Channel to Channel isolation is the highlight of the Graphtec dataloggers. 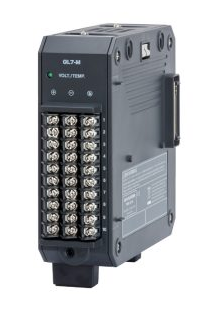 Along with its compact footprint, GL240 contains an isolated input system which ensures that signals are not corrupted by inputs from other channels. Maximum Sampling Intercal Of Up To 10MS – Provides faster sampling rate of 10ms for a single channel voltage measurement. Simultaneous scanning feature allows up to 100 ms when measuring all 10-channels. Built-In 4GB Flash Memory With SD Card Support – The new GL series enables reliable long term measurment with its built-in 4GB flash memory and SD card slot for external storage devices. 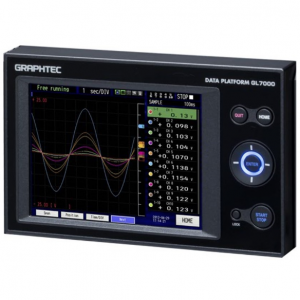 Useful Functions – Various functions, such as a bar chart data display, alarm output function, and networking features, are available in the GL240 to assist convenient and helpful features for additional data logging capability.